We packaged up all of our current products in a new 3-color set! 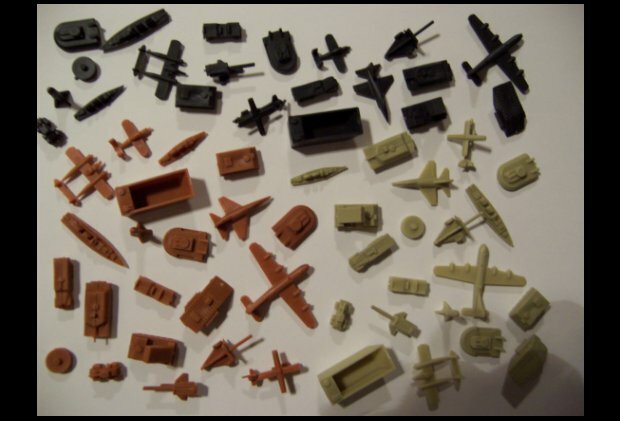 74 units of both Modern and WWII era pieces in each new color, a total of 222 units. Great A&A accessory! It's great to have after market pieces to add to my Axis & Allies games. I really appreciate the fact that Jack (Table Tactics) would go to the added expense to update the pieces to match the current crop of games.